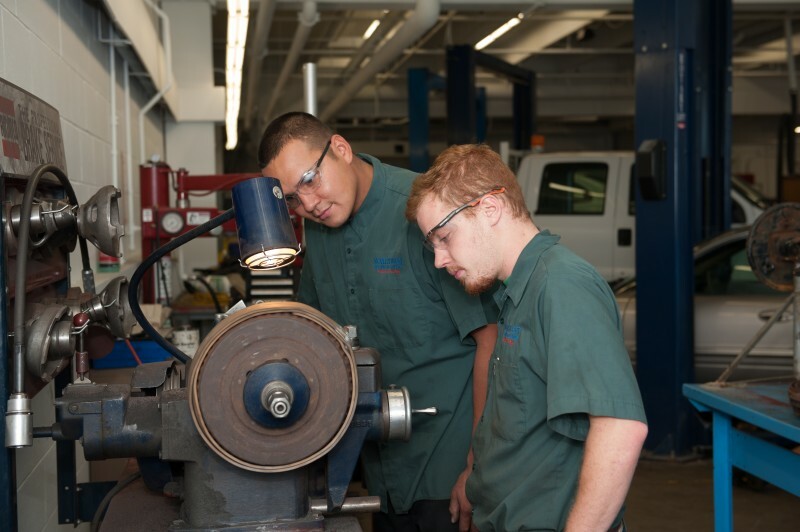 NTC’s Automotive Service & Performance programs offer state-of-the-art facilities, knowledgeable instructors and hands-on experience — and a passion for staying in tune with automotive evolution. 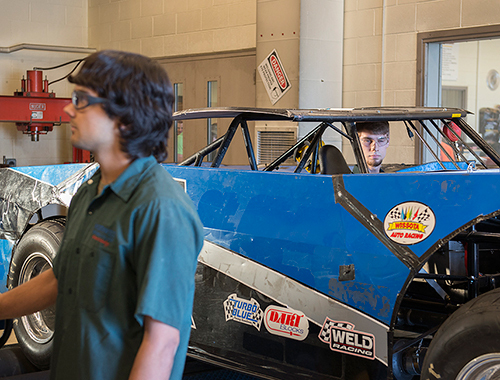 From engine machining to fabrication, Northwest Technical College’s Automotive Service & Performance programs are designed to prepare you for a career in automotive service and high-performance auto racing. At NTC, we specialize in speed and flexibility. 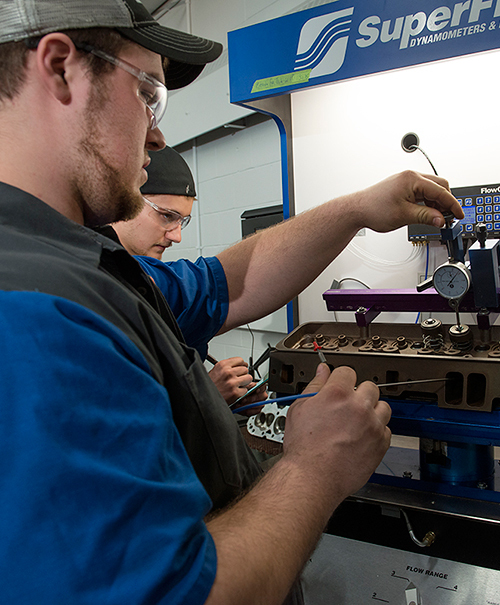 After one semester in our program, you’ll be employable as an entry-level technician. That gives you experience and earnings as you work toward a diploma or Associate of Applied Science (AAS) in the program of your choice. Read more here about all the Automotive Service & Performance diploma can offer you.